Comedian Chris Grace has got magic to do... and also magic to do. The former is in reference to his weekly improv show, Magic To Do (which can be seen at UCB Sunset on Mondays) and the latter is in reference to the fact that he has recently started doing magic as a hobby (which can be seen at his Instagram account @ambitiouschris). 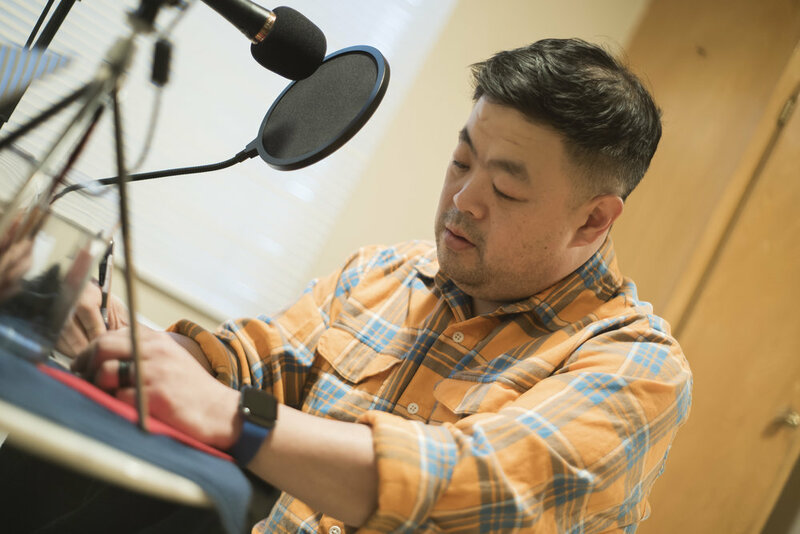 If you like what you hear in this episode (and there’s a lot to hear and to like), you can also find Chris on Fresh Off The Boat, Baby Wants Candy and the very well-catered Superstore. When we turn to The Fishbowl, we pull nightmares, worst qualities and even a surprise guest spot by Swinky! As always, thank you for listening!